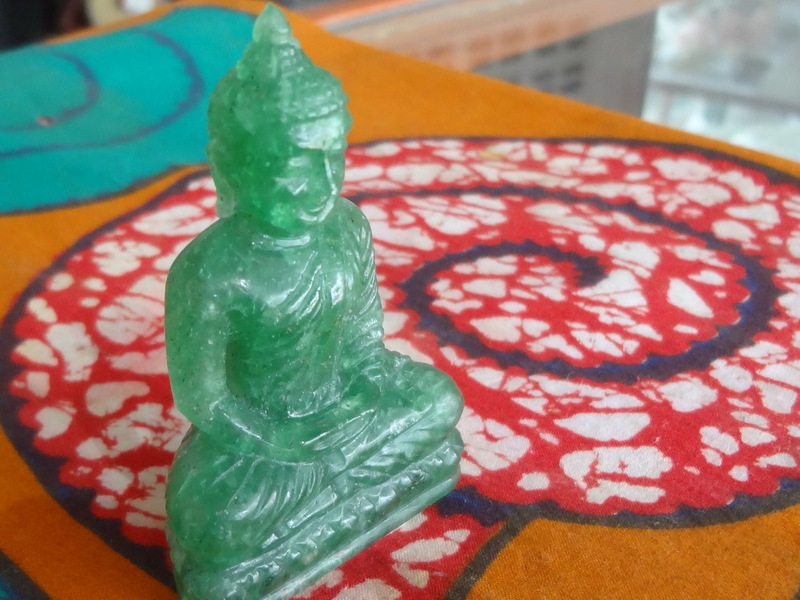 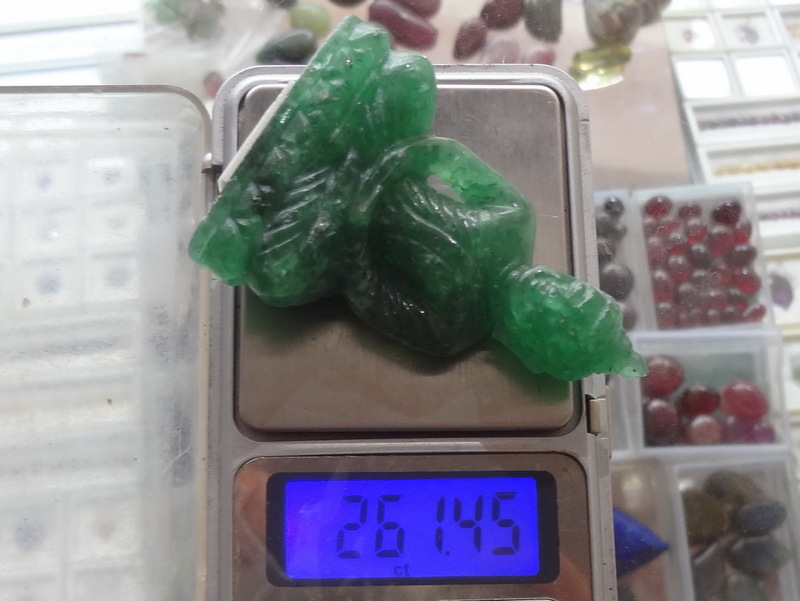 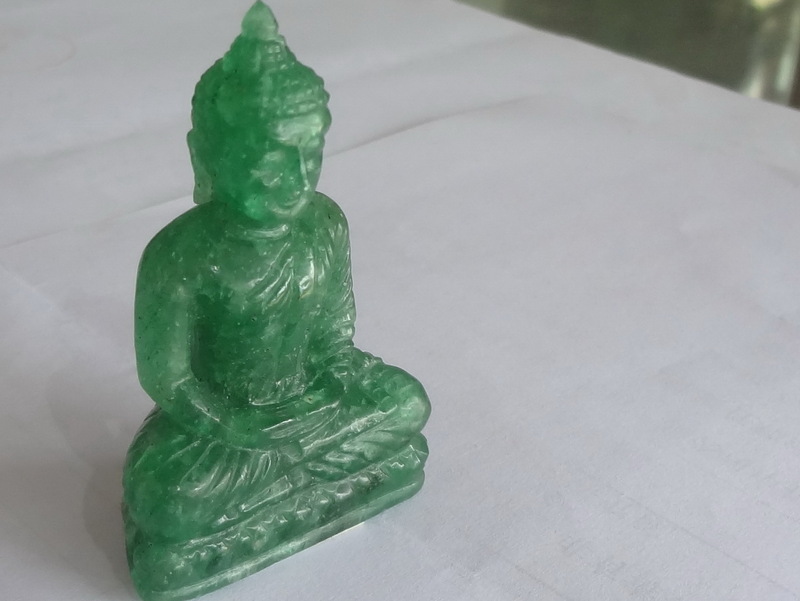 261ct Buddha Statue made from Tanzanian Aventurine. 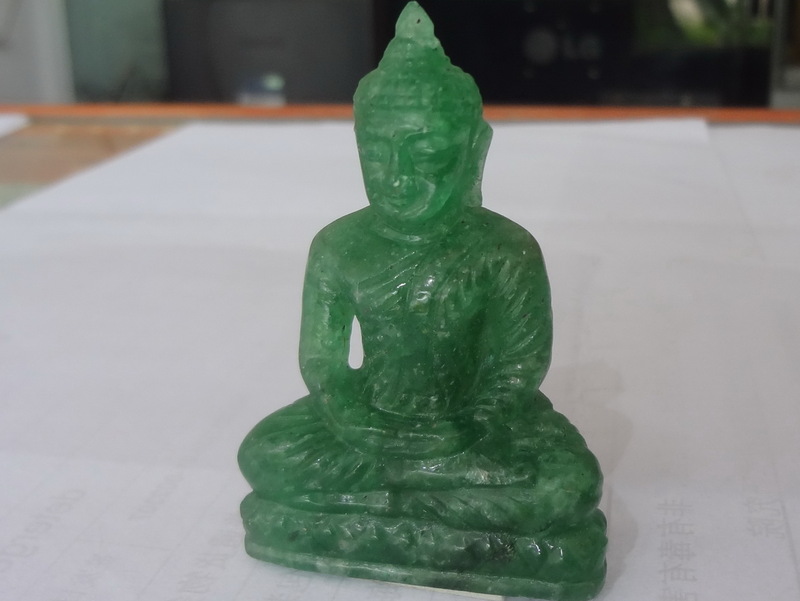 Carved in Thailand. 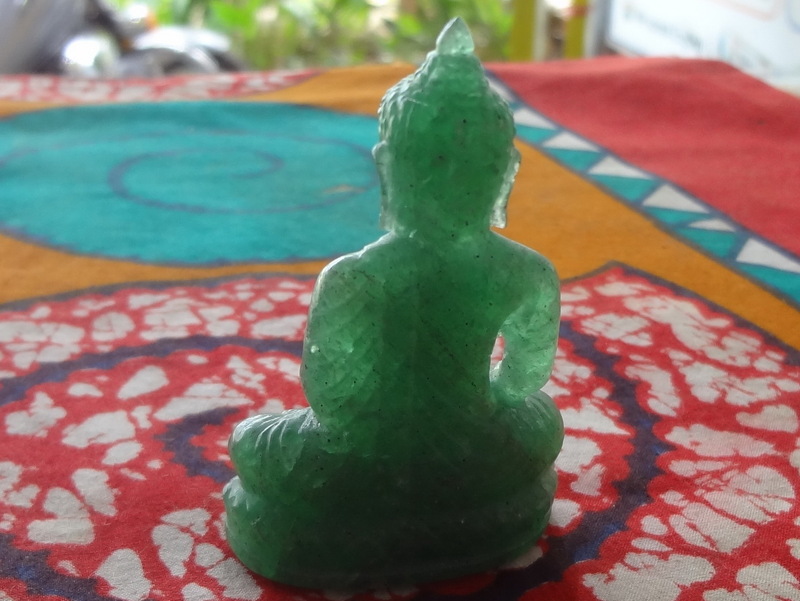 This is a unique hand made statue, engraved in Thailand from a natural Aventurine from Tanzania.